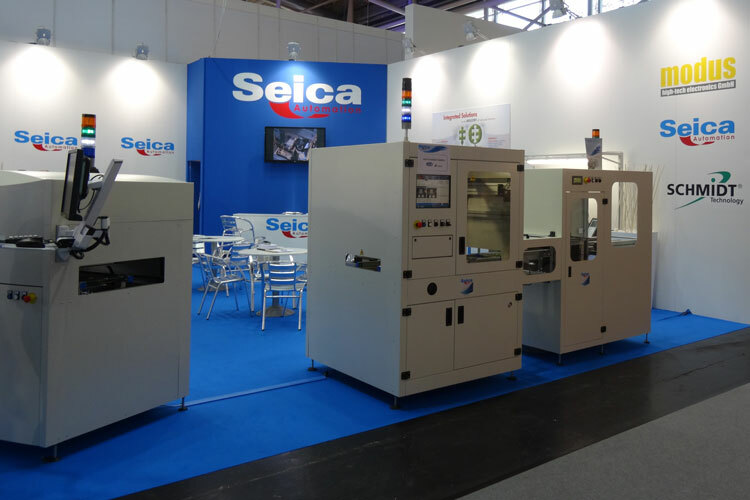 Located in Seregno (Italy) and part of SEICA Group, SEICA AUTOMATION Company defines and manufactures assembly system. 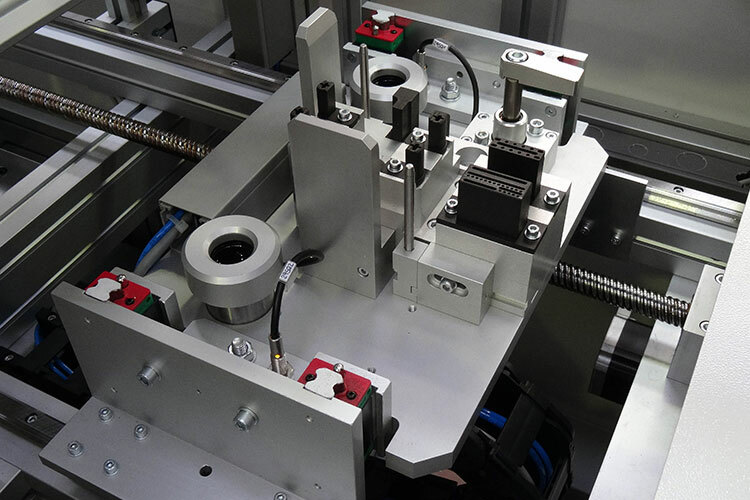 An experience of more than 20 years gives to SEICA AUTOMATION the necessary know-how to find the efficient solution for customer board handling, traceability and custom automated solution, we propose to our customer the complete realization of turnkey assembly system. 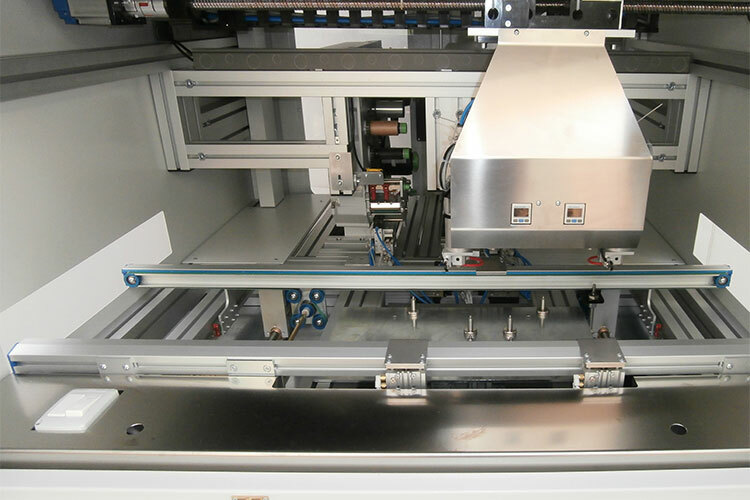 SEICA AUTOMATION product portfolio include Board Handling, Traceability product like label applicators and laser marking, soldering line, press fit cell and many other custom products. The whole production flow is “MADE IN ITALY”, under the control of SEICA AUTOMATION R&D and quality dept, all European rules and laws are fully respected.